For many kids growing up around winter time, when they hear the song "Santa Claus is Coming to Town," they know Christmas time is just around the corner bringing gifts of plenty. 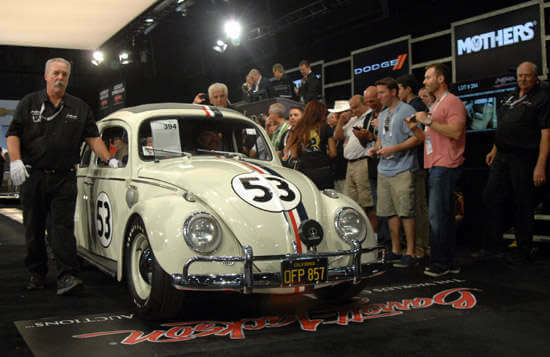 Fast forward a few decades and now as adults here in South Florida we eagerly await every April for a different type of music to our ears: Barrett-Jackson Auction is coming to town. We are holding our breath for the mother of all car lover events in Florida each year, the Barrett-Jackson Collector Car auction. 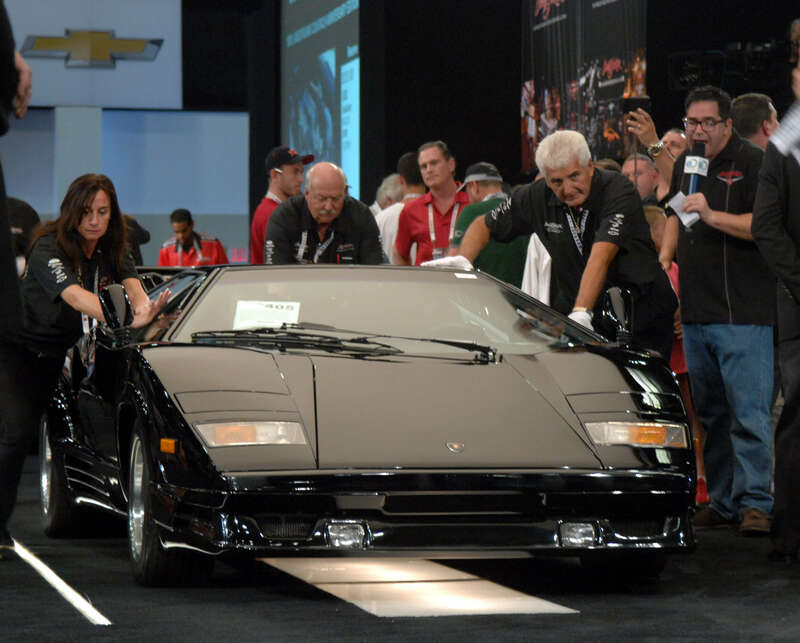 They refer to themselves as The World's Greatest Collector Car Auctions, and we can vouch for that claim first hand. This is our annual pilgrimage and this Thursday, Friday and Saturday we'll be posting on our Twitter and Facebook feeds live throughout both days, as well as blogging here live on our web site the more noteworthy news events from the auctions, so follow our feeds for the latest photos and news from the front lines at the auction block. 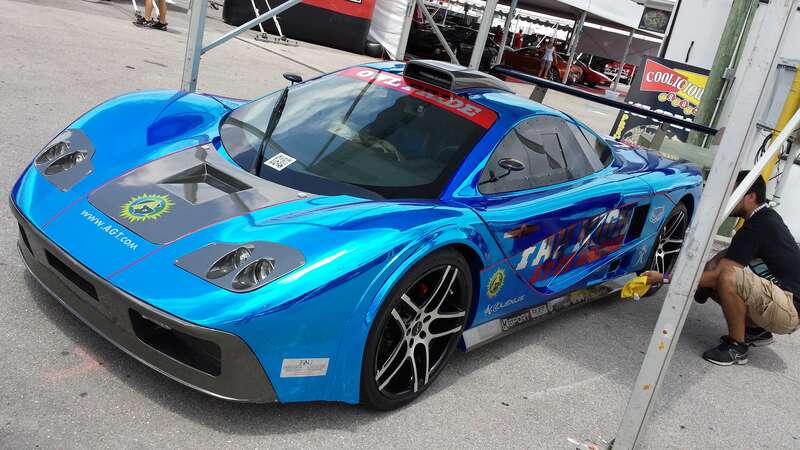 In case you've been living under a rock, the Barrett-Jackson auctions are a series of well-run auctions selling vehicles of all sorts, from high end exotic cars, to quirky one-of-a-kind cars, movie cars, celebrity-owned vehicles, muscle cars, race cars and everything from hot rods to rat rods. We were even privileged to watch them auction off Herbie the famous Volkswagen from the Disney Herbie series of movies from the 1970s. 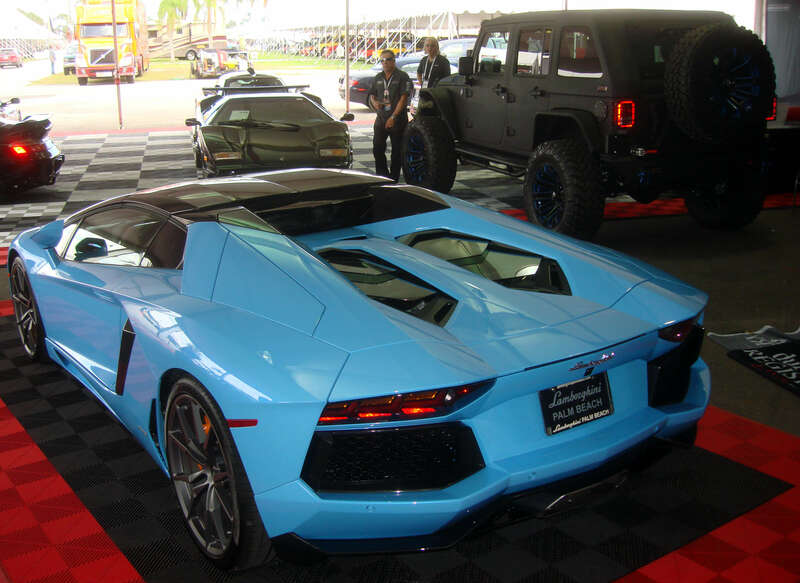 My personal favorite vehicles of course are anytime a Lamborghini is present on the block, or the Ford GT. Of course I love the roar of the crowd whenever a major milestone car like the first Corvette rolling off the factory line for a new model year bids up to $1 Million, and of course famous vehicles from movies are always a crowd pleaser. Sometimes we see celebrities at the auction too. This year in Palm Beach for example, Burt Reynolds will be on hand to auction off one of the "Cannonball Run" cars. Other celebrity vehicles at Barrett-Jackson Palm Beach will be actor Lee Marvin's former Blue 1968 Shelby GT500KR (Lot #718), also a 1992 Mercedes-Benz 400SE once owned by Chubby Checker, the famous rocker from the early 1960s known for The Twist. They will also be auctioning off Shirley Temple Black's former 1993 Mercedes-Benz 400SE, Lot #362. From the sports world we have NFL wide receiver Reggie Wayne auctioning off his 1967 Ford Mustang GT Custom Fastback (Lot #707). Four-time winning NASCAR champion Jeff Gordon's 1995 Chevrolet Monte Carlo (Lot #360) will be sold off too. President George W. Bush's former 2009 Ford F-150 King Ranch Super Crew Pickup (Lot #3004), used on his Crawford, Texas ranch after he left the White House will be sold and all proceeds donated to charity. 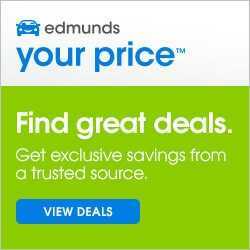 In 2015 we saw Hulk Hogan, who was on hand to auction off a 1969 Chevrolet Camaro Z/28 Custom Coupe for $150,000. Before Barrett-Jackson arrives in April, the only other major auto event here in South Florida with as big an impact that acts really as an appetizer is in February, the Annual Boca Concours d’Elegance, a weekend long series of parties and collectible cars similar to Pebble Beach, that starts the weekend off Friday night with the duPont Registry Live Hangar Party at the Boca Raton Airport, with exotic cars, jets and celebrities, this year we had Jeff Foxworthy. You feel as though the pages of duPont just came alive. The climax is on Sunday when all the collector and exotic cars are lined up on the golf course of the exclusive Boca Resort for judging. All this Ritz and glitz makes you feel like they you are immersed in the Great Gatsby. This is also a large charity providing for the Boys & Girls Clubs.